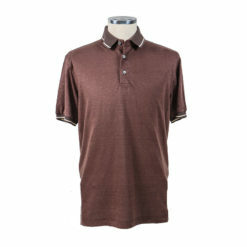 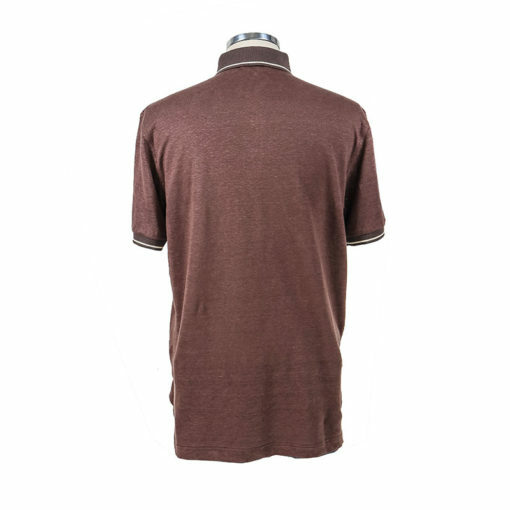 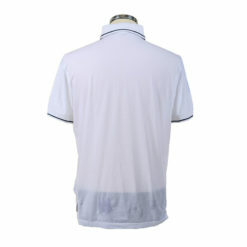 Dark Brown with a white line at collar and hand sleeves. The T-shirt has the best stretch. 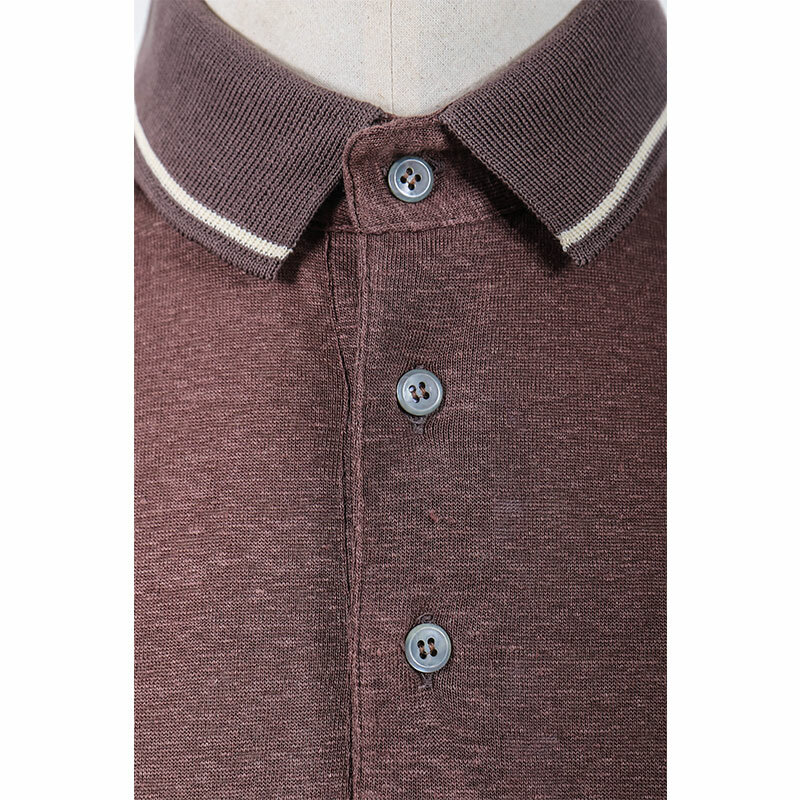 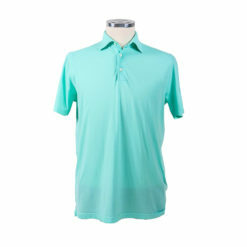 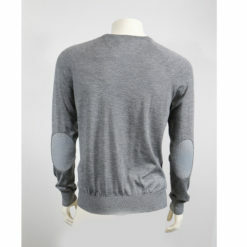 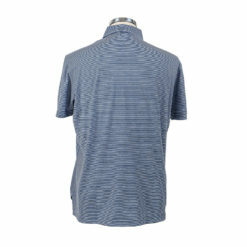 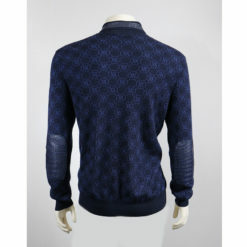 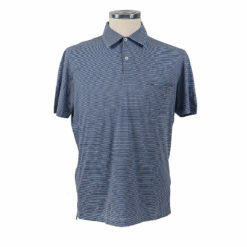 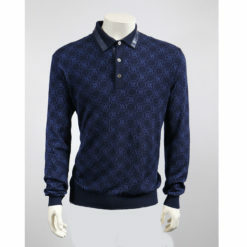 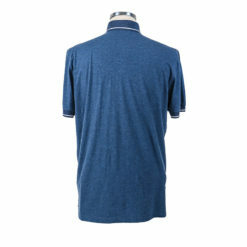 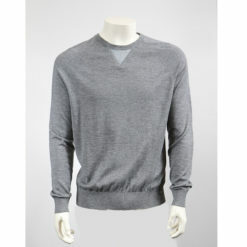 Very soft and comfortable, lightweight and added style with POLO neck.